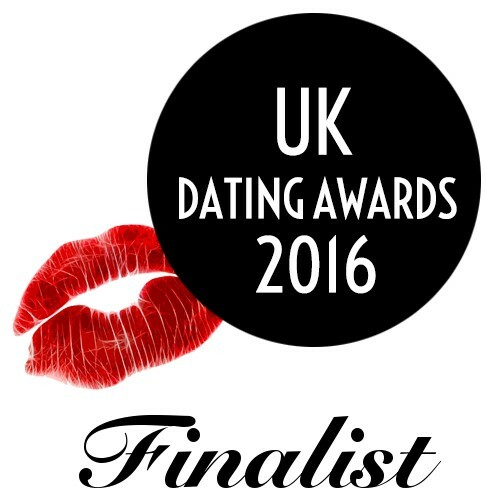 Home › Blog › Finalists For The UK Dating Awards! This year Bowes-Lyon Partnership are proud to announce that we are finalists for Matchmaking Agency of the Year 2016! For the second year in succession we are in the running to being awarded Matchmaking Agency of the Year, and we have been working hard for the title – taking on many new members this month alone and organising hundreds of introductions between our fabulous members! The UK Dating Awards are a celebration of excellence and expertise in all areas of the Dating Industry, recognising both companies and individuals. The awards acknowledge the achievements of established household names, such as eHarmony, as well as smaller introductions agencies and dating bloggers. We are delighted to be nominated in this prestigious event and can’t wait to celebrate with our team at the awards show on November 17th 2016!